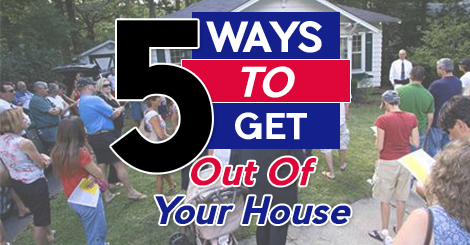 5 Ways to Get Out of Your House. Is it too late to sell my house? I want out of my house now. Sell quickly now! 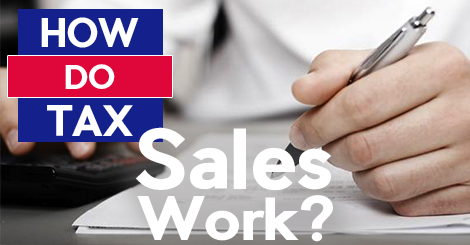 How do tax sales work? If you have made it here, chances are pretty good that you are thinking about selling your home. 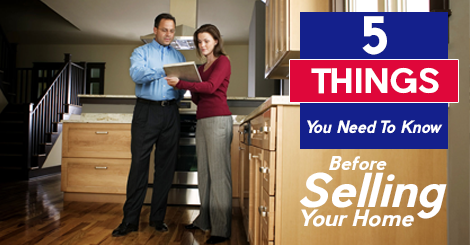 Thinking about selling your home always comes with plenty of questions. We’ve broken down the process by putting together 5 things you need to know before selling your home to help you go from just thinking about it, to really going through with it. Nobody ever buys a house thinking they are going to end up in foreclosure, but sometimes the worst things happen to the best of people. If you have found yourself facing the threat of foreclosure, you have probably started looking into what options you have to avoid foreclosure. 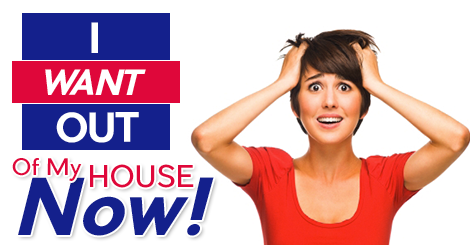 One of the most talked about options is a short sale. 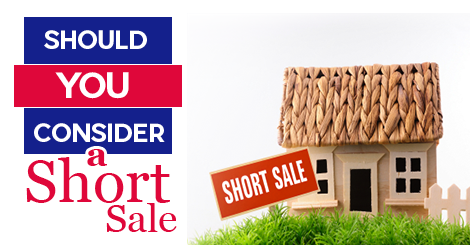 Now you’re probably thinking, “should I consider a short sale?” While short sales might not be for everyone, it is something that you should seriously consider. 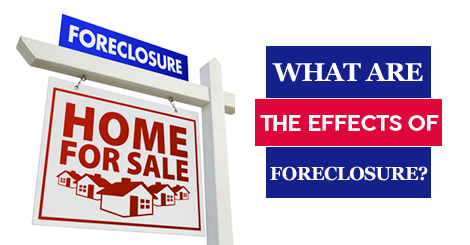 What are the Effects of Foreclosure? Foreclosure is one of those scary words that homeowners never want to hear, but sadly it is a term that thousands of homeowners have heard over the last several years. While most homeowners are aware of what a foreclosure is, they are not always aware of the effects of foreclosure. If you or somebody you know is facing a foreclosure, please read on to find out what kind of effects the foreclosure can have on not just you, but your neighbors as well. 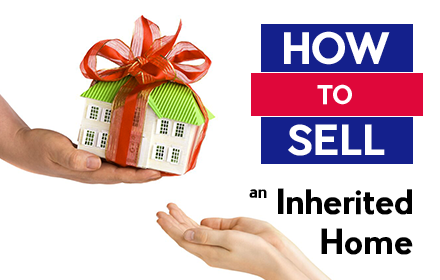 A large number of people who inherit homes prefer to have cash rather than the home itself. If you’ve inherited a home you do not want, you should be aware that there are certain legal requirements that must be met before the home can be sold. Although the process to sell an inherited home is a bit more complicated than selling your own home, if you know these few steps the process won’t be so intimidating. If you are looking to sell your home quickly to improve your finances, you may be interested in selling your house without a realtor. Realtors can take a long time to sell your home, and they take substantial fees. When you sell your home through a real estate agent, you can plan to lose about 7% of the money from your home in fees for your agent and your buyer’s agent. That is money that you take from your home’s equity, which you will never get back. Consider Your Debt Carefully. Although debt isn’t something most people want to deal with, it’s a reality of life. Certain loans can be considered “good debt” and weigh less heavily on your financial future. These types of loans generally include your automobile, mortgage, and student loans. Low interest loans can be paid down by making an extra payment each month until the loan is paid off. 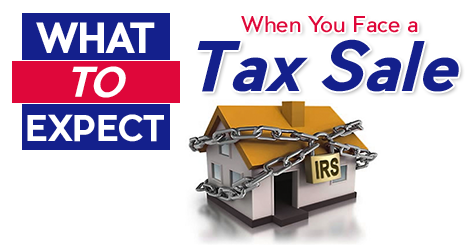 This is often the best way to pay down low interest debt.